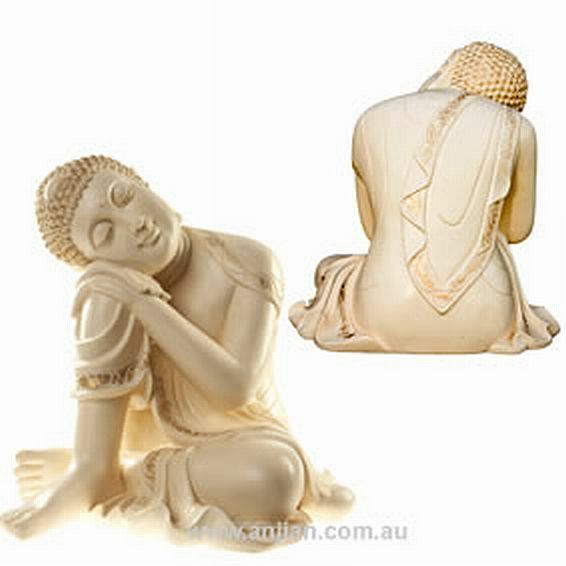 Glorious larger version of The smaller resting Buddha a heart expanding expression on his beautiful face. A peaceful and relaxing vision. "As we think so shall we feel". Be sure to have a look at the medium one.